Join our Swim Team! Click Here! 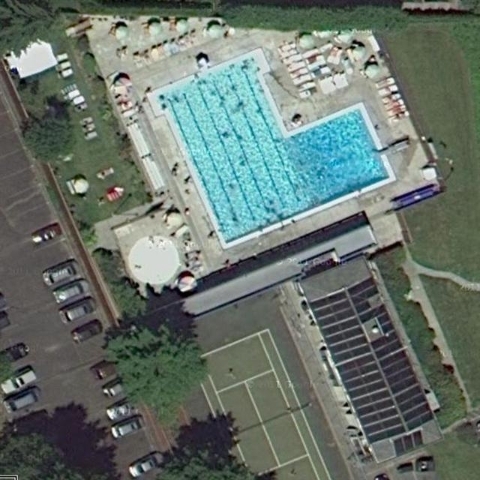 Lakeridge Swim Club is located in the Lakeridge neighborhood immediately south of Seattle near Lake Washington. The club consists of 300 member families and operates a six-lane 25-yard outdoor pool with attached dive tank. The pool is open from mid-May through mid-September. The club provides swim lessons to members and non members and sponsors a club swim team. Club facilities also include a tennis court and tennis lessons.